Multiple positions to reconstitute and expand the Ad Hoc Beautification Committee. In addition, you can take a “bird’s eye view” of the individual Boards and Committees as to roles and current Village volunteers on the village website (www.briarcliffmanor.org). Click on the “Boards / Committees” link just below the Village’s masthead. If you are interested in a committee that is currently “full”, let them know of your interest anyway so that if a vacancy arises, they can go to their records and contact you. 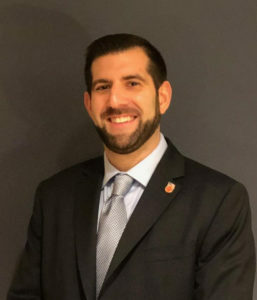 Lastly, you still can go directly to Village Manager Phil Zegarelli at pzegarelli@briarcliffmanor.org indicating your interest. Be sure to provide a resume.